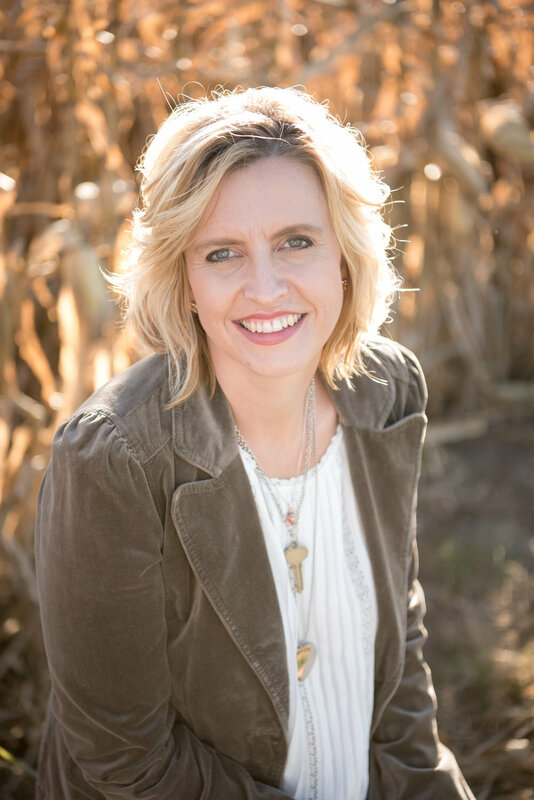 My name is Janelle Roberts and I am the sole owner and creator of The Farmer’s Wife, a business specializing in “worn-out treasures.” From my mother and grandmother (both “Home Economics” teachers), I learned all of the skills to become the domestic diva that I am today. I remember designing and sewing clothes for my Barbies and Cabbage Patch dolls when I was seven years old. From there it has been everything from making homemade candles to scrapbooking. Back in 2002, I started my own handmade craft business, “The Red Barn.” I started selling at local shows and to friends and family. Lots of things have changed since then (like the name of my business), and I recently put my business online. When I first started “The Red Barn,” I used a lot of patterns and pre-made materials and products to make my creations. Over time, my creations have gone from what I felt was using patterns to reproduce someone else’s style to creating my own individual style. I have done this through recycling, reusing and repurposing items. My pieces are a bit non-traditional and very unique; in fact they are all one-of-a-kind. I search through flea markets, auctions, thrift stores and sometimes even dumpsters and ditches for items that I can recreate. Over the last few years nearly everything I made contained some recycled items. Starting in 2008, I made it my pledge that everything I create and sell WILL contain something recycled. On my blog you will find some of my current creations, as well as decorating ideas, recipes and archives of past shows and products. I actually am a farmer’s wife and have lived on farms all of my life. My husband, Todd, farms with his father and other family members. We have two boys, Sam, who is 11 and Ben who is 10. I teach grades 7-12 family and consumer sciences education (used to be known as ‘home economics’) at English Valleys High school in North English, Iowa. We are located in rural east-central Iowa near the town of Marengo, and about 25 miles west of Iowa City where the University of Iowa is located.